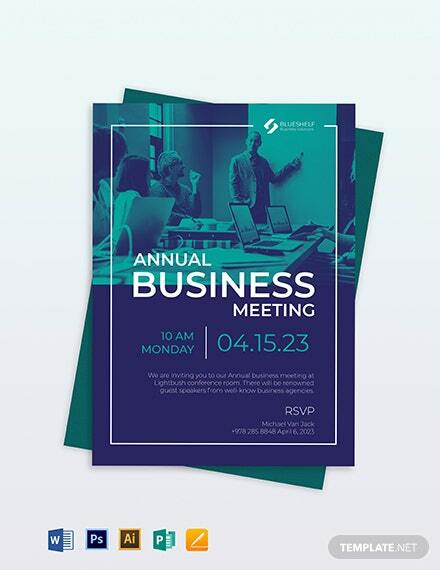 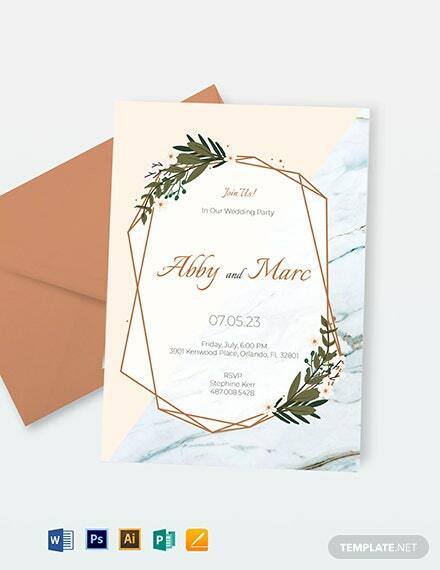 Looking for a way to send out invitations not only in a more convenient manner, but also in a more environment friendly manner? 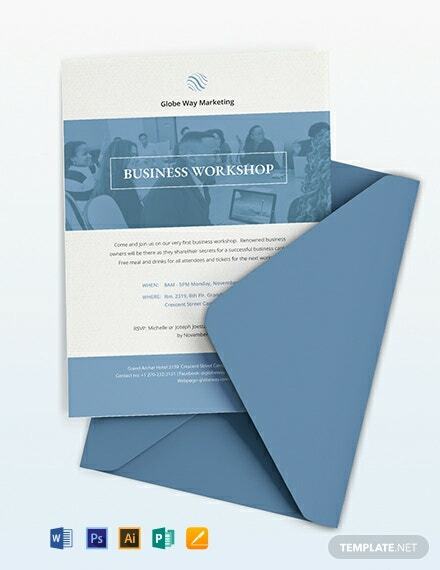 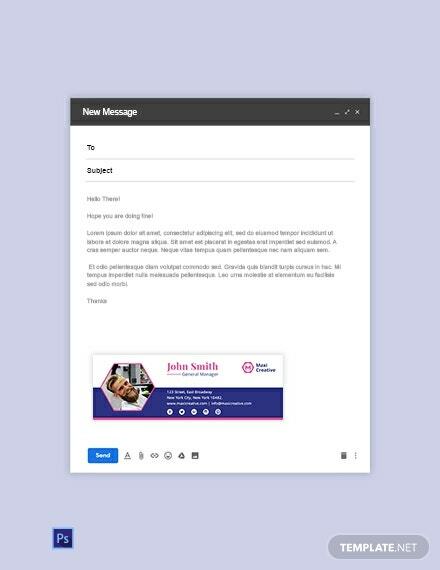 Then what you need is our Email Invitation Template, available +More for immediate download now. 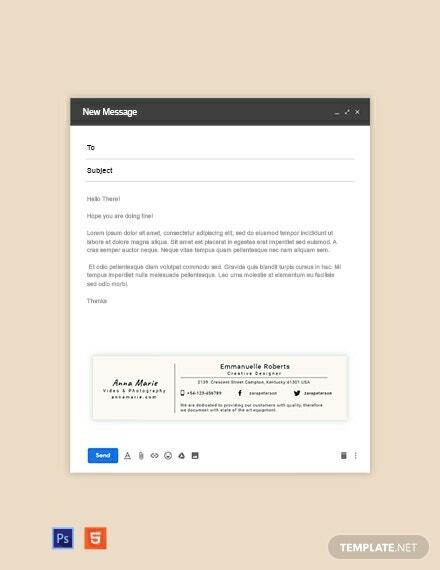 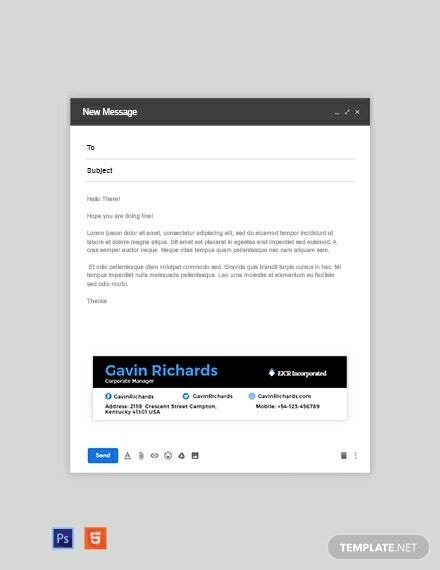 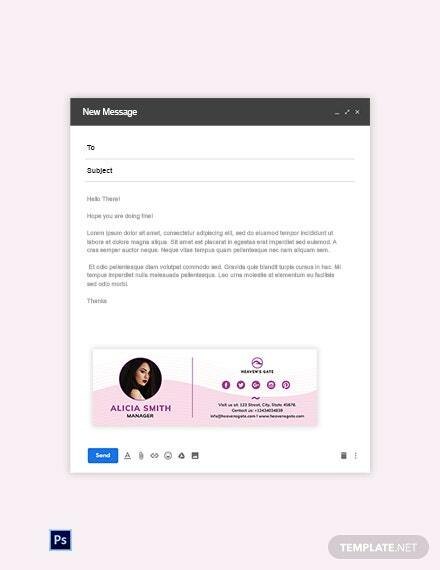 This is an ideal template that can allow anyone to send out professional and creative invitations through email. 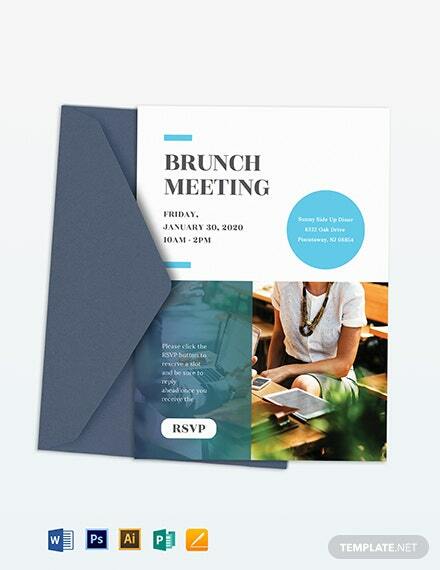 Whether it is for a party, seminar, simple get-together, or for meetings, you can definitely use this template for any purpose. 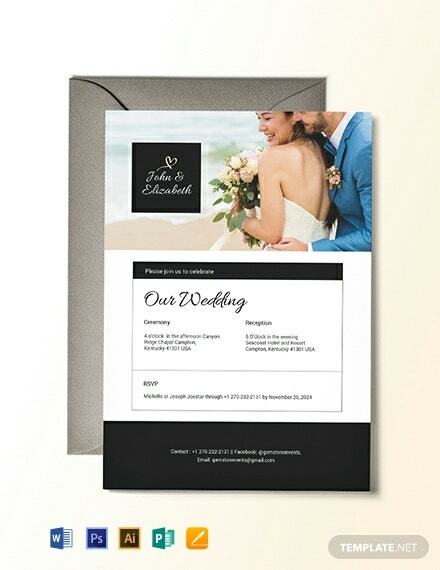 Simply customize the layout to personalize and fit this to whatever invitation purpose you wish to use this for. 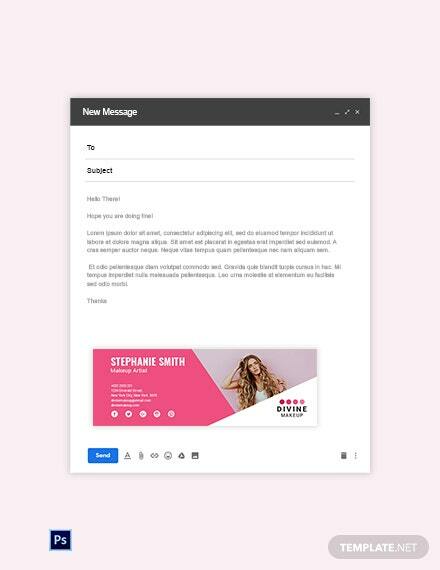 Just use the available file formats this template is compatible with to adjust and modify any of its content. 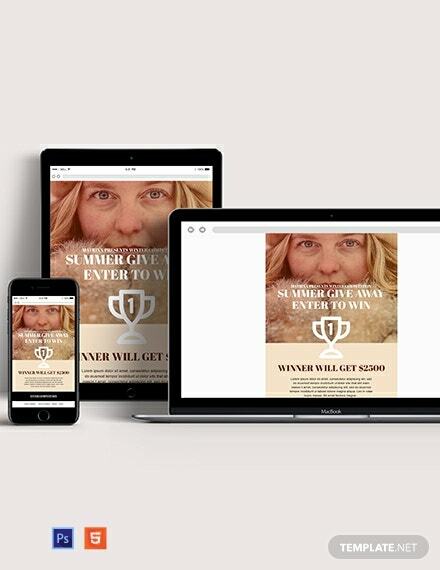 We guarantee that downloading this will be worth your time, so do it now!